Editor’s note: This post was originally published on 5/11/17 and has been updated for accuracy and comprehension. Marketing used to be so different. Easy really. You could get results by sending out a mass mailing, making some cold calls, or attending trade shows. But that’s no longer the case. And it’s not that your business has changed. So, why is marketing hard today? They don’t respond to direct mail like they used to. They don’t want to be interrupted by your sales call. And they’re definitely more independent, relying on their own pre-buying research to make decisions. And this goes for the $10 purchase by consumers to million dollar buys for B2Bs. So what are companies supposed to do now to get results from marketing and sales? Inbound marketing steps in to fill the gap in which old marketing tactics are failing. In the past, salespeople held all the cards. If you wanted information about a product or service, consumers had to talk to a salesperson. Today, that’s no longer the case. It’s MARKETING that walks people through the majority of the sales process. Consumers go online to find your website, see what you have to offer and work their way through the awareness and consideration stages. If they don’t like what they see, goodbye! And they move onto the next company. When consumers get to the very end of the sales funnel, only then are they ready to talk to a salesperson. Prior to that, they want to communicate via social media, emails or text messages. 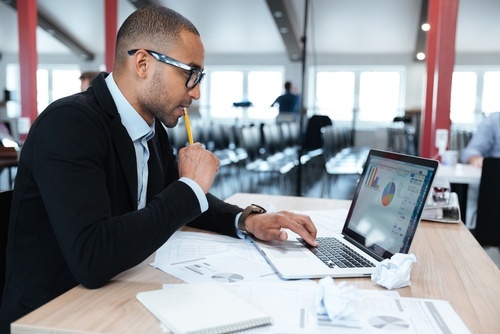 Think about that: Marketing is hard because your marketing will have to account for about three-quarters of the buyer’s journey through the sales funnel, taking over many of the tasks your salespeople used to handle. Sales should enter the picture for the last quarter, taking over at that point to answer very specific buyer questions. 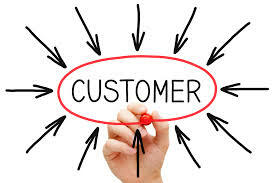 If you don’t adapt to the way consumers are buying, your company will not grow. Wouldn’t it be nice if consumers would buy based on cold, hard facts? Here’s the problem: They make buying decisions based solely on good ol' emotions. This factor makes marketing a lot more difficult and complex. Your marketing has to appeal to these emotions. The messaging must make prospects feel safe. While they are trying their best not to buy your product, your marketing is slowly persuading them that you are the best solution to their problems and needs. Prospects also don’t want to depend on your salespeople for anything. So if you’re still trying to hold your marketing and sales cards close to your chest, you won’t attract real leads anytime soon. Inbound marketing, on the other hand, appeals to today’s buyer’s sensibilities. It gently guides prospects through a non-pressurized environment where they can make choices about what to read, where to comparison shop, and eventually, start to feel confident that you are the safe choice. Once they connect with you emotionally, the deal’s pretty much done. Inbound marketing is where the real revenue potential lies. If you’re tripping over dollars trying to save a few pennies, you’ve got to change your mindset. You’ll need to make significant investments in technologies that will help sustain your business. Automation tools, reporting software, a CRM and more will free up your time to focus on strategy that gets results. Let’s look at some ways to simplify your efforts and get the outcome you want. Don’t get so wrapped up in the minutiae of the day that you’re not open to the “disruption” of the impactful ideas. Remember, your ultimate goal is to delight your clients. You can do this when you’re rallying behind one or two great ideas where resources are focused, which builds momentum. Sometimes marketing is hard because you’re spending your energy the wrong way. A little bit of time upfront saves effort in the long run. Build templates for all of your marketing and sales processes so that you rarely have to start from scratch. Not only do they save you time, they also make sure you keep your resources focused on your goals. Plus, once the templates are built, you can sell them. Of course, no software can remedy a bad process, but technology is infinitely valuable when it’s applied to take the place of established, recurring procedures. For example, workflows can be personalized based on the data you’ve gathered about prospects’ behavior and interests. Long story, short – automating everything you can will save you time, money and effort. Many people – no matter the business – create processes or content and only use it once, continually recreating as time goes on. There are ways to repackage all your effort and hard work into other useful areas. For example, think about that blog post that you spent a lot of time, research and energy on? Take the main themes and topics and break it up into a series, a set of checklists, or another sales tool? Repurposing everything that you can will save you hundreds of hours every year. So, why is marketing hard? It’s difficult for businesses to shift gears and think long-term results. 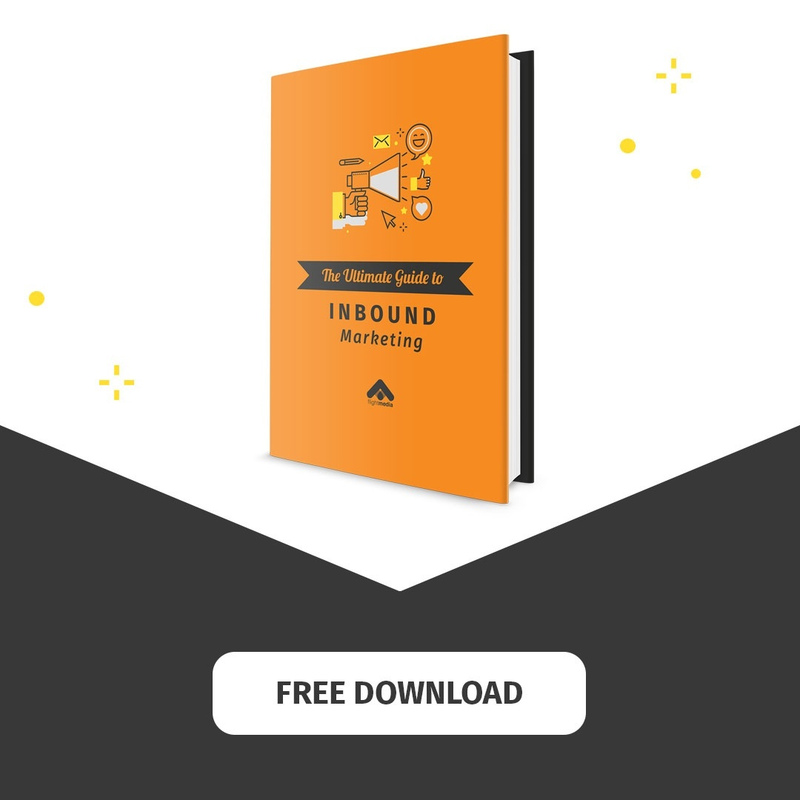 If you’ve been steadily losing leads and you’re in trouble, inbound marketing won’t be the quick fix you desire. Sure, you can get some good results in the first quarter if certain variables are in place (like website traffic and marketing assets). But inbound is really like a marketing machine that needs all of the pieces working together to really drive results. It’s a long-term investment that will help your business kill it within a year, and completely change the trajectory of your business. When you apply tools like automation, repurposing content and more, it’s like a snowball that will just keep getting bigger as it gains more and more momentum. What are you waiting for? If your business is in trouble, inbound marketing is the way to go. If you know the market has changed but you aren’t yet feeling its effect, you can get ahead of the game by being proactive. If you’re using old, traditional marketing and sales strategies, what’s your biggest marketing and sales problem?